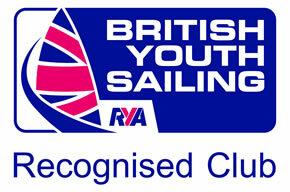 Many thanks for your interest in Crawley Mariners Yacht Club. We like to think we are very friendly club and welcome new members who are experienced dinghy sailors or novices wishing to learn to sail. 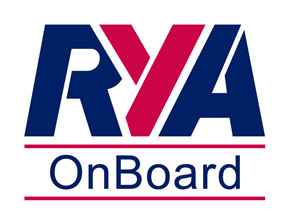 If you are an inexperienced sailor we can teach you to sail on one of our RYA courses usually held in early summer. In addition there are our once a month Saturday Clubs when our RYA approved Instructors can teach you to sail at Hedgecourt Lake. Alternatively if you just want to sail on your own at Hedgecourt Lake, then that’s fine. The clubhouse and lake are available 365 days a year. Racing – From March to December we offer club racing at Hedgecourt Lake for all classes of dinghy. These races are held on Wednesdays evenings and on Saturday and Sunday according to the club programme. We also have a number of sea races in association with Lancing Sailing Club. Cruising – CMYC currently put on between 6 and 8 cruises a year in and around Chichester Harbour. Recently we have added 2 camping weekends at Cobnor which have proved extremely popular. Saturday Clubs – Are available for training members using club boats for both children and adults. All available free of charge. In particular the club has a strong junior or cadet section with Junior Saturday Club providing a mixture of instruction and fun. The club's fleet includes Optibats, Toppers, Fevas, Miracles and Wanderers to name a few. Once a member you just book online an a.m. or p.m. session. Youngsters can join the club as part of a Family Membership or on their own. There are also a number of social events. Thursday Sailing is social sailing, primarily aimed at people who would like to do a bit of sailing and meet up with friends. Dry Meetings are held in Crawley Down when we gather to meet in an evening. Guest Speakers often attend to give us a talk on a variety of topics. Dinners – We have an Awards dinner in the Winter and a Laying Up Supper in the Autumn. 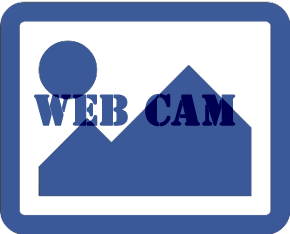 Other Events – Cobnor weekend for the children; BBQ’s; visits to Sailing Events are sometimes arranged. We also have an Annual Greek Flotilla Cruise for those liking a bigger boat! To find out more about CMYC, please contact me. I would be more than happy to meet and discuss in full what the club can offer. All subscriptions are due for renewal on 1st January. To qualify for Senior Membership the member must be 65 (or over) in the membership year. NOTE: All main and any active sailing family members, aged 18 or over, must perform at least two duties per year.